There's this Japanese tweet that went viral in the last few days and it was even made into a news article, lol. 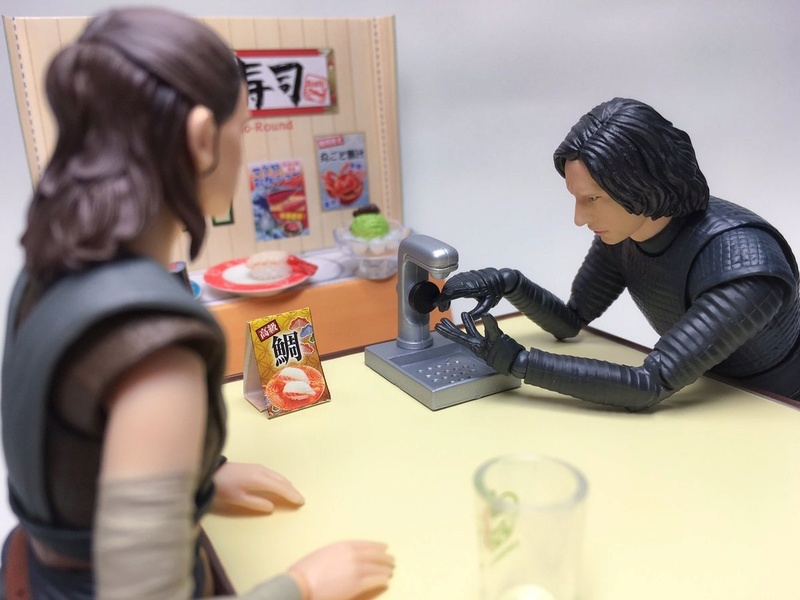 REYLO ON A SUSHI DATE. 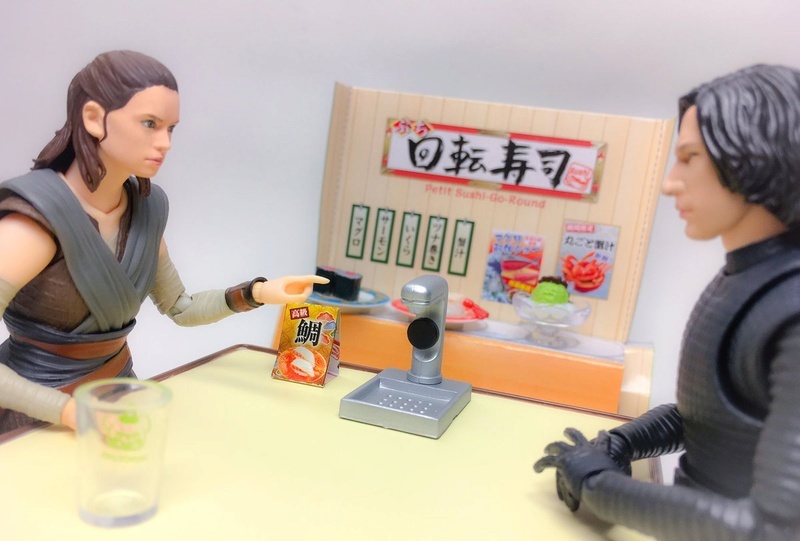 Rey "In Japanese sushi restaurants, that's where you wash your hands"
The comments are quite hillarious too. 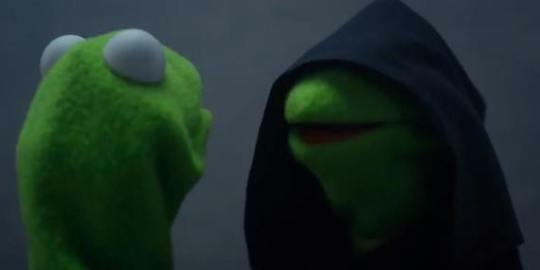 "After that, Kylo will destroy the sushi counter with his red lightsaber, huh"
"Aw cmon, let them get along well on a sushi date"
"We need to use Kylo Ren for the NO PIRACY video right the before the movie starts in theaters"
I will look for more parodies, I think we can post that Adam's "you destroyed my heart" skypecall parody here? 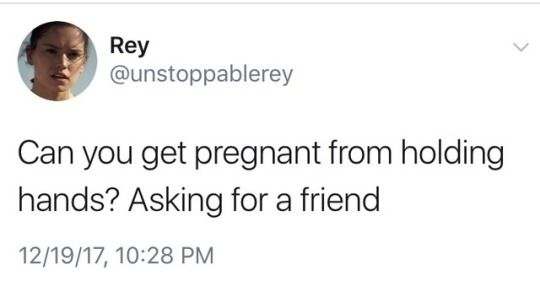 You' re always sharing interesting things. Thank you so much! 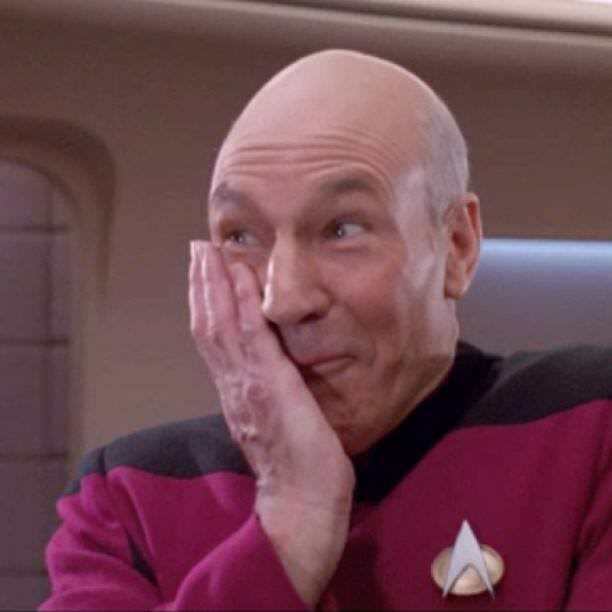 Lol, this one. 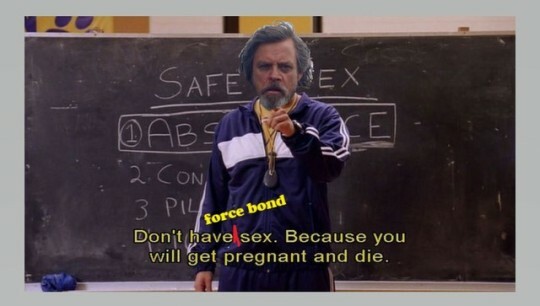 Thank you to @thescavenger for posting it in another thread. 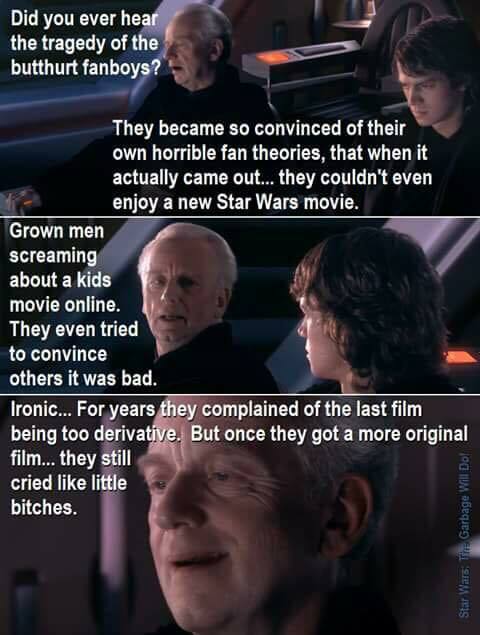 It's brilliant, isn't it! 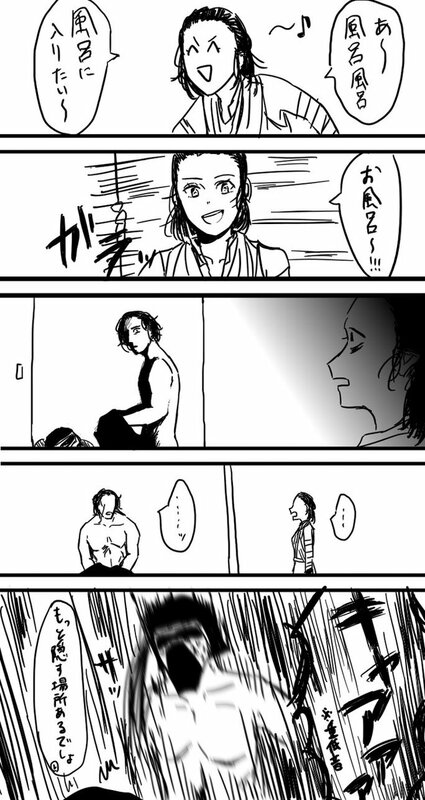 I saw the Adam scene on Girls and couldn't stop laughing for days. 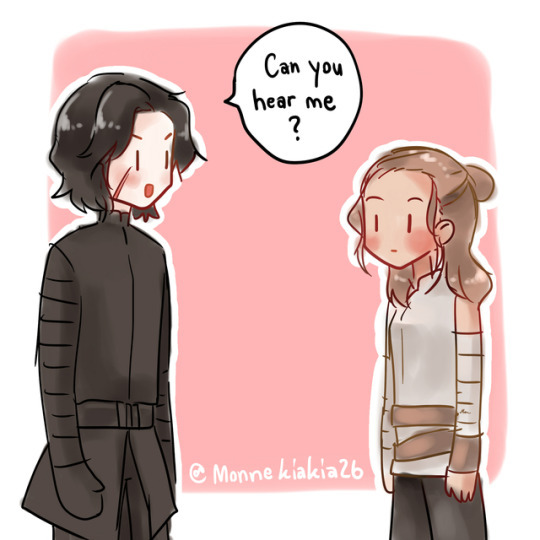 And now someone has officially made this, makes me happy everytime I watch it. 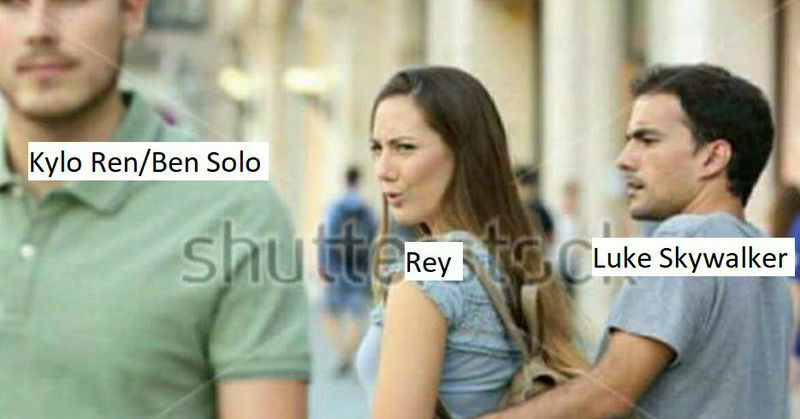 So in tune with the events of TLJ as well. 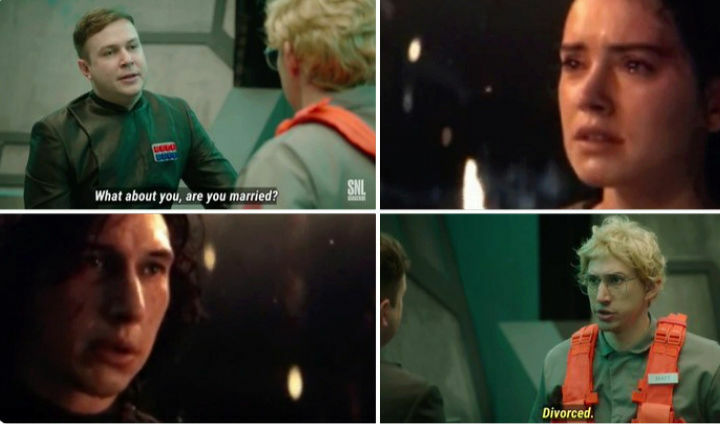 Yeah hillarious, I need an official sketch acted by Adam and Daisy for this, though... hahaha! 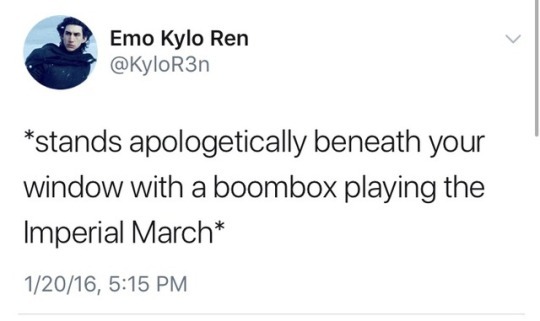 How funnily accurate is this? A review parody - just gave me good laugh! 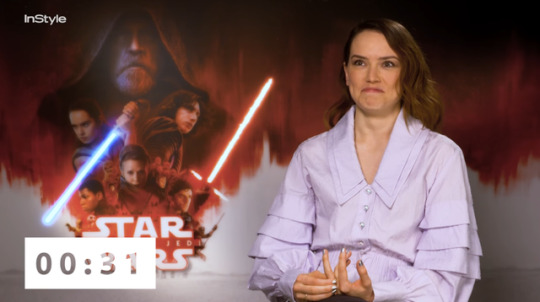 Can you imagine if Adam does SNL again and what'd they do with the Reylo scenes??? @Darth_Awakened wrote: A review parody - just gave me good laugh! 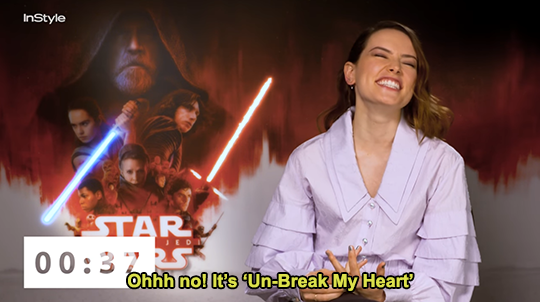 I can't wait for Lego game to do TLJ scenes. 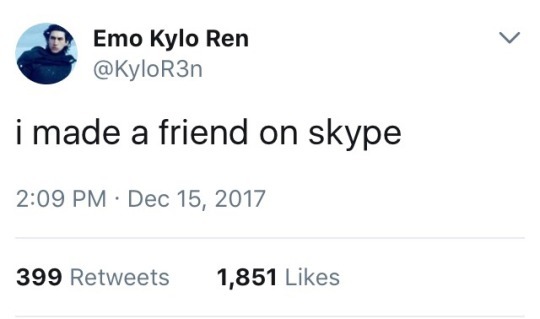 Reylo scenes are gonna be a hoot! This is so clever - Satire rocks! 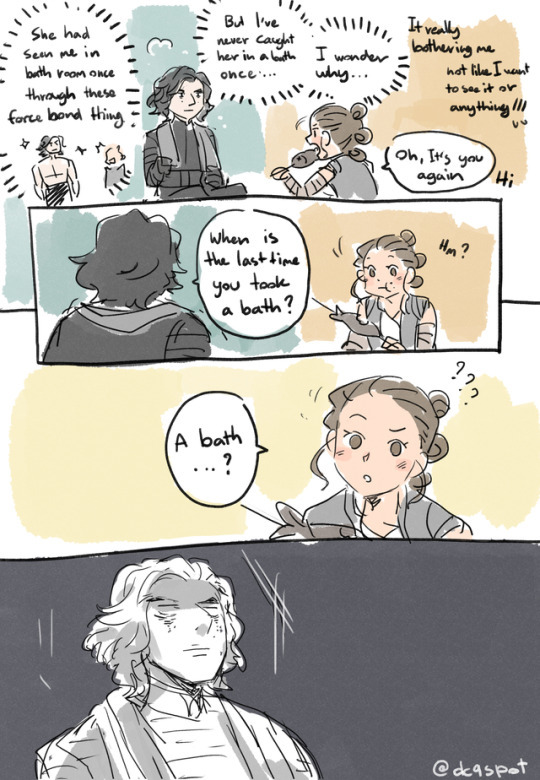 Rey getting ready for bath and Force-connected to naked Kylo once she get into the shower. 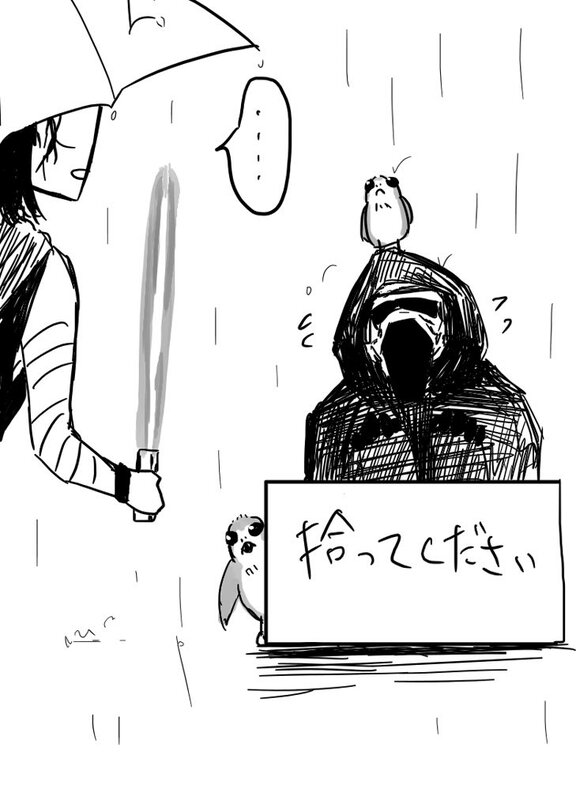 He immediately put on his mask and Rey screamed at him "THERE IS SOMETHING MORE IMPORTANT FOR YOU TO COVER!!!!" 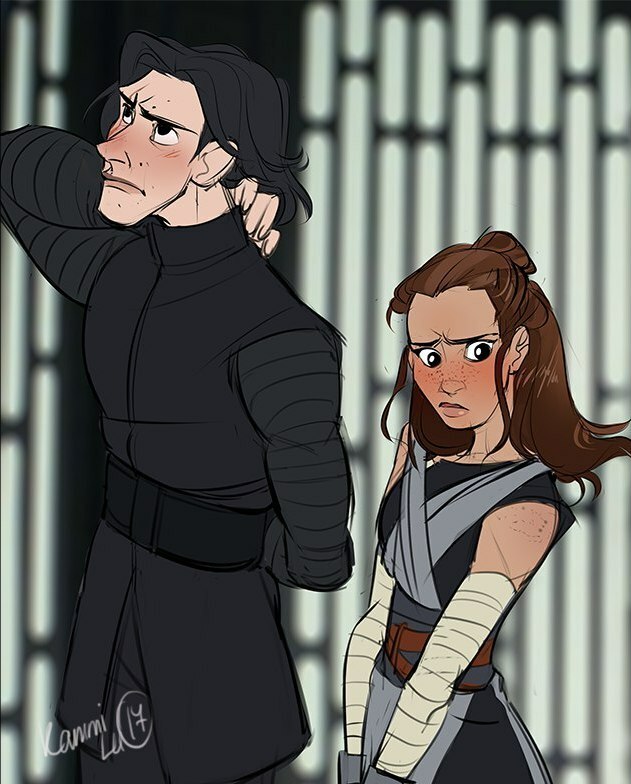 Rey finding Kylo in an abandoned pet box with porgs written "please pick me up"
Reylo still on denial stage. Watching TV together, snatching away remote control from each other with the Force. 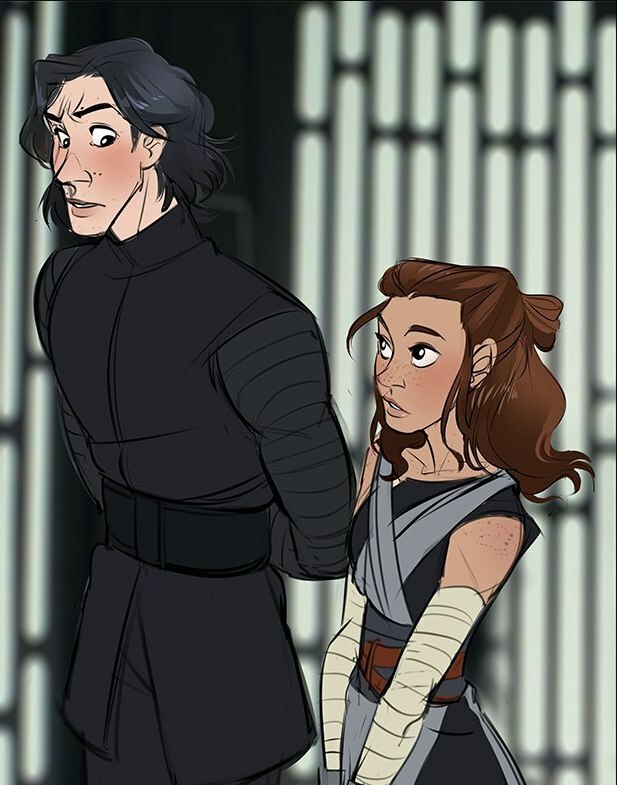 Kylo pulling Rey closer to him with the Force, Rey got upset. And they were like "What did I do wrong? 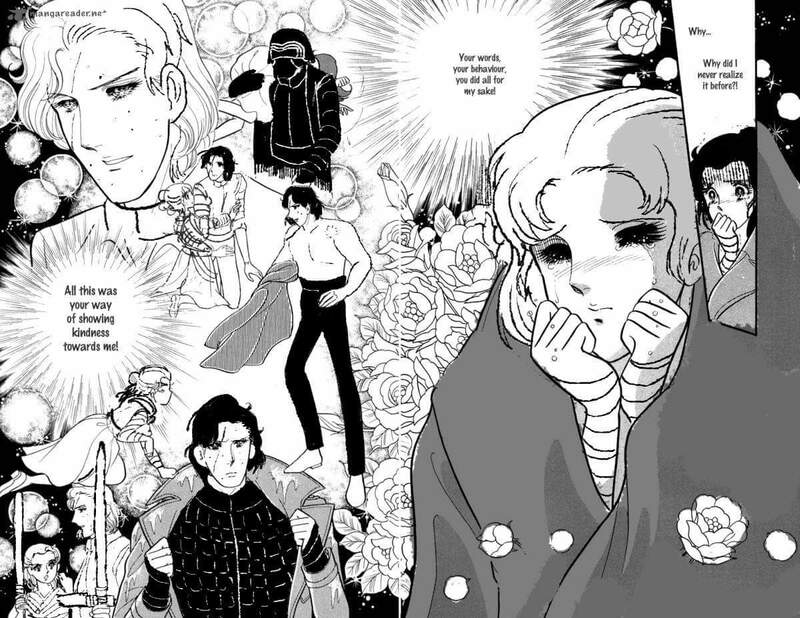 Was it not romantic enough?" 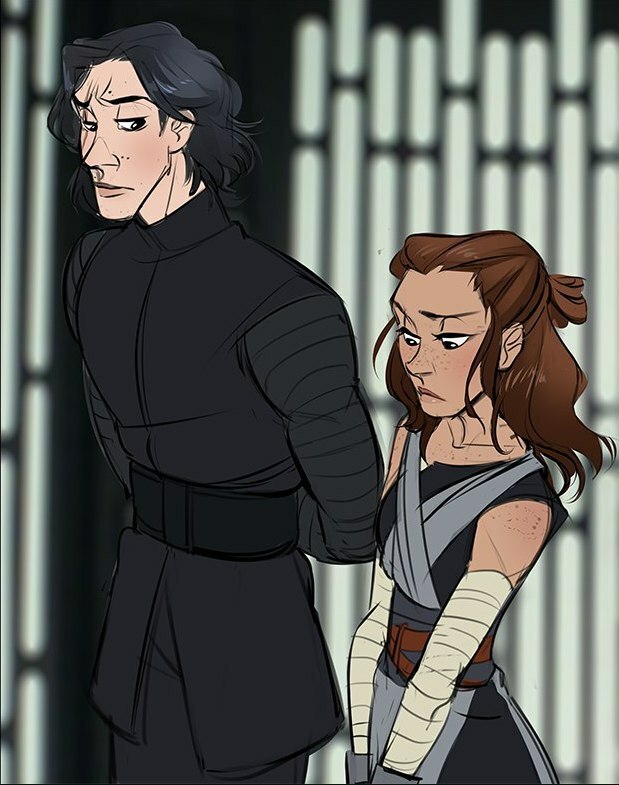 "Why didn't he just hold me boldly and tightly, such a coward... only his body look manly"
@SheLitAFire wrote: Can you imagine if Adam does SNL again and what'd they do with the Reylo scenes??? 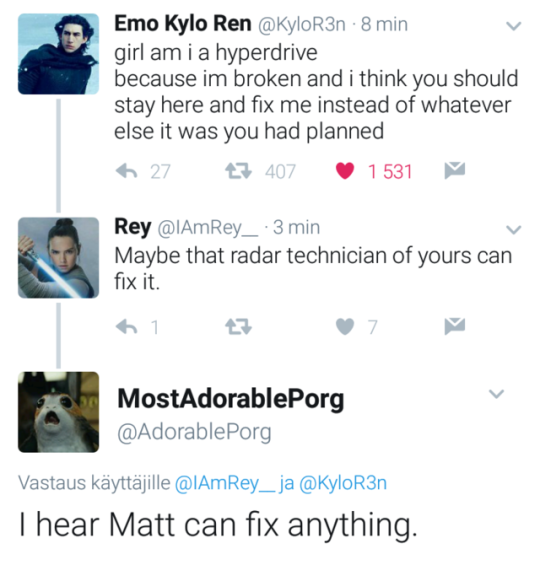 I know I’m dying to find out what Matt the Radar Technician thinks of Kylo Ren’s new girlfriend. I think it's totally possible they bring back Matt, maybe they give daisy a rey alternative ego as well?? 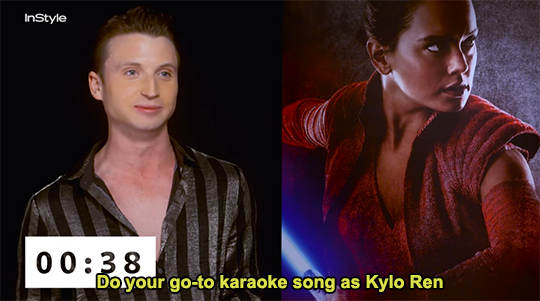 Just want to say that I'm secretly hoping Rian included his own red room and had Kylo utter "say it, say it" to Rey multiple times as meta af references to 50 shades and Twilight just for the sake of parodying anti stupidity. 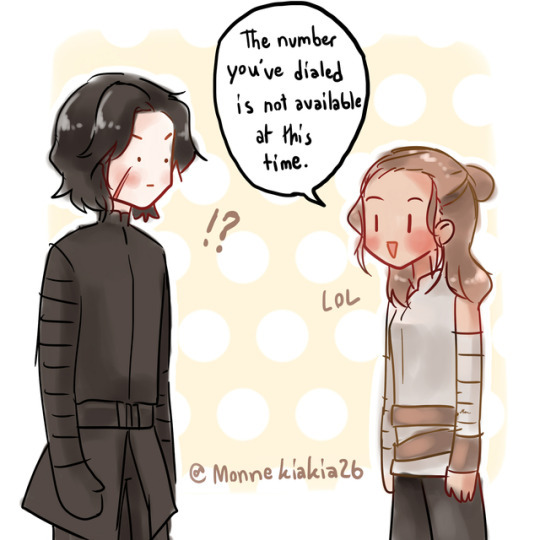 I've been planning to post the best new TLJ-Reylo memes and funny fanarts for a while, so this thread arrived just in time! 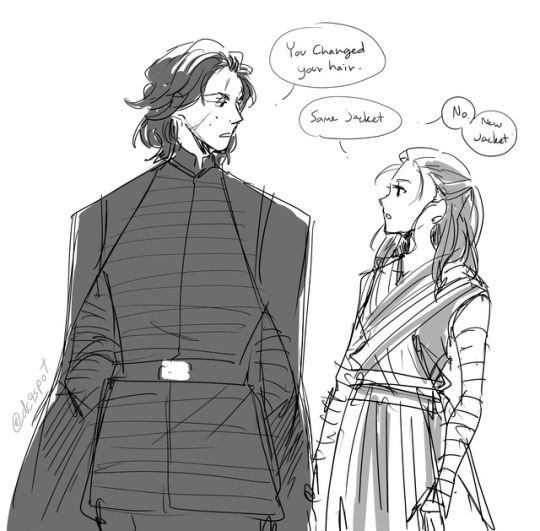 Reylos: I read this fic two years ago. 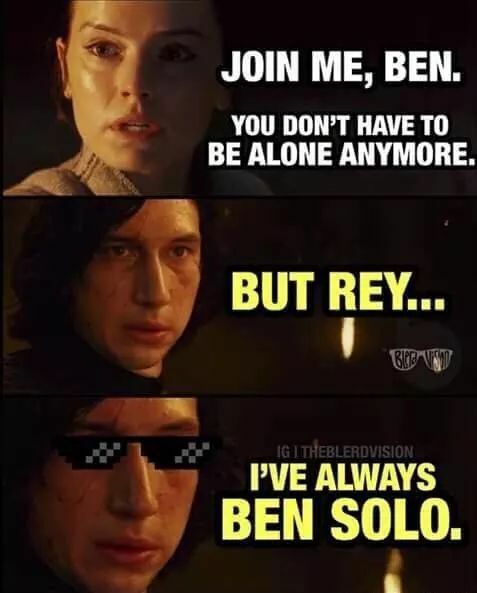 @MyOnlyHope wrote: Just want to say that I'm secretly hoping Rian included his own red room and had Kylo utter "say it, say it" to Rey multiple times as meta af references to 50 shades and Twilight just for the sake of parodying anti stupidity. 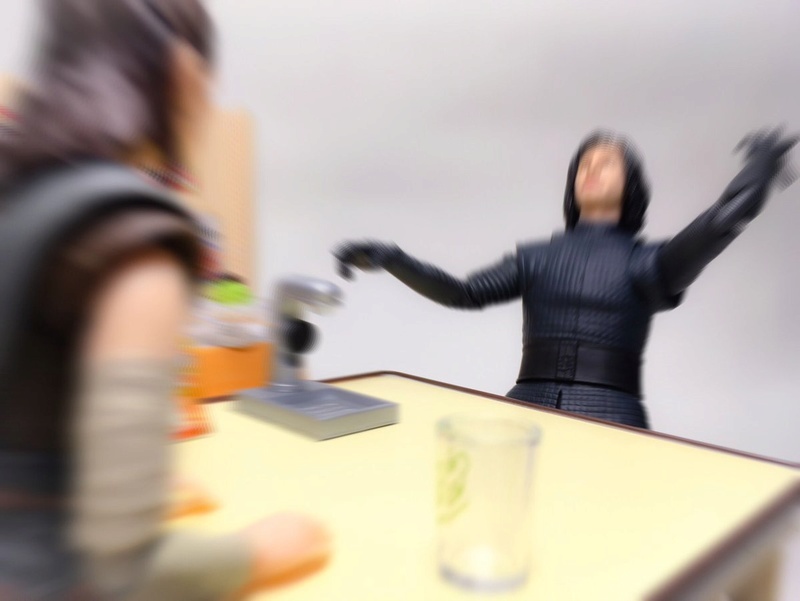 @vaderito wrote: I can't wait for Lego game to do TLJ scenes. 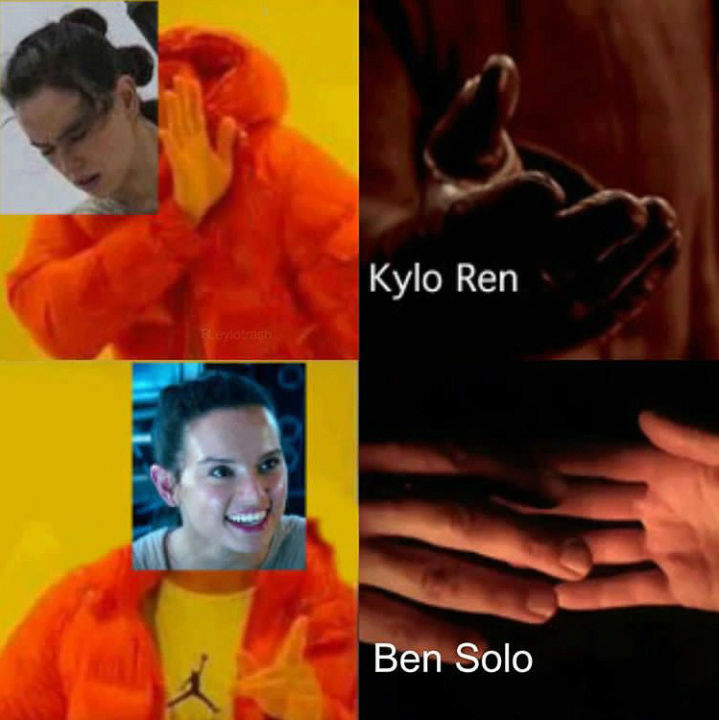 Reylo scenes are gonna be a hoot! 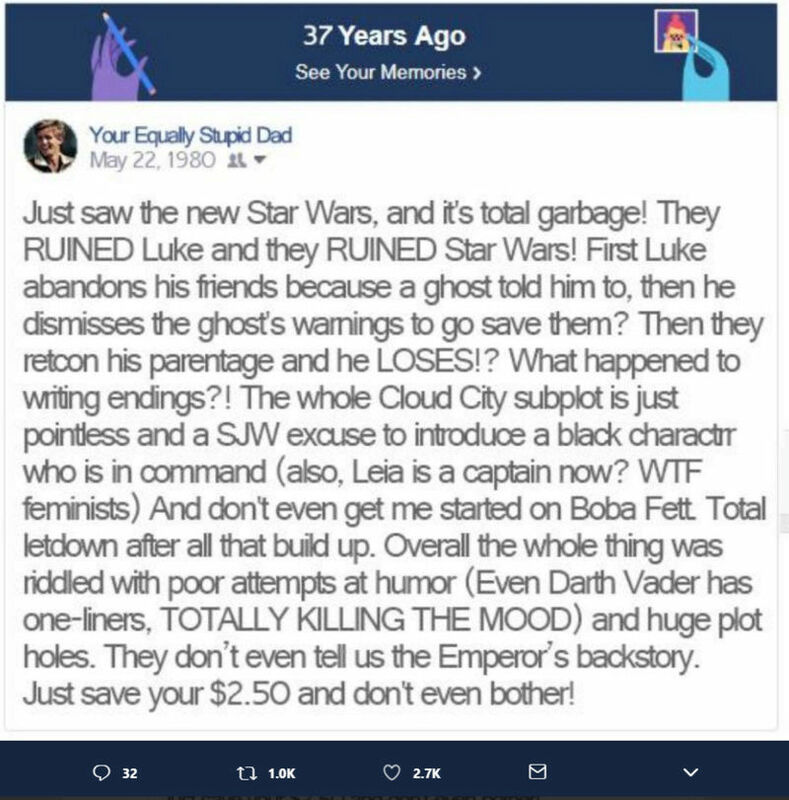 Or the Star Wars TLJ Shakespeare book! 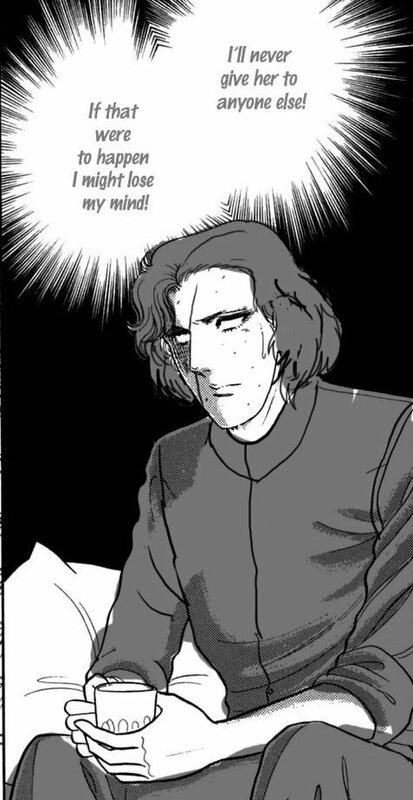 I'm currently reading The Force Doth Awaken and it's absolutely fantastic!